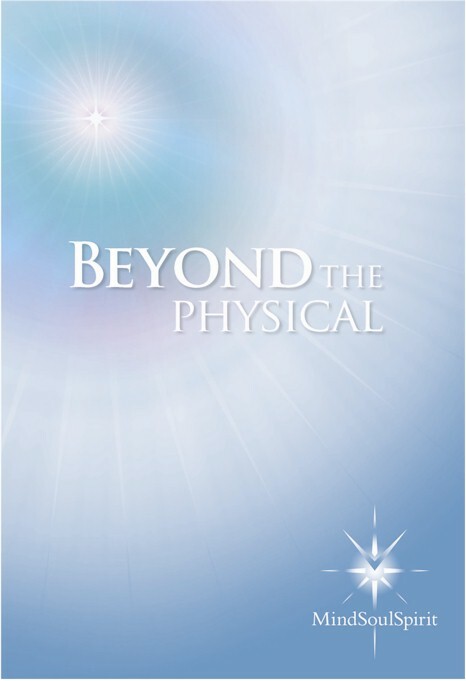 Beyond the Physical explains the mind, the planes, the Soul and the Spirit and how they relate to each other. It includes the function of each in our lives and how to connect with them. A website edition will become available on this site as a free PDF download within the next twelve months or so.